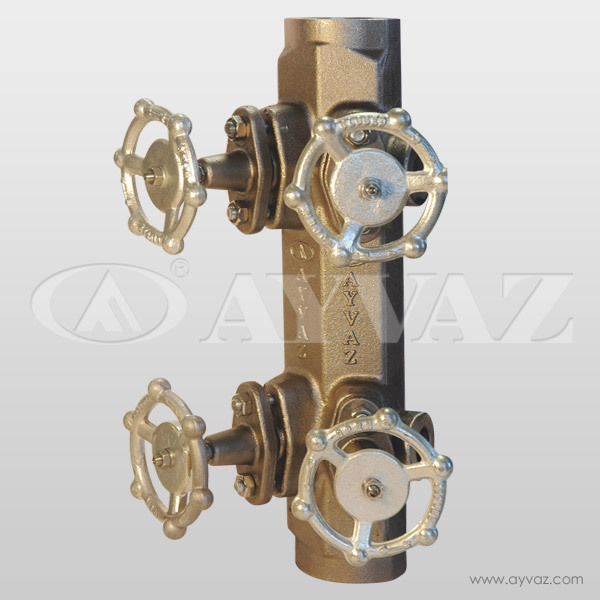 Unless, air or other gases that cannot be condensate are not eliminated from pipelines, Liquid transportation systems cannot work properly. 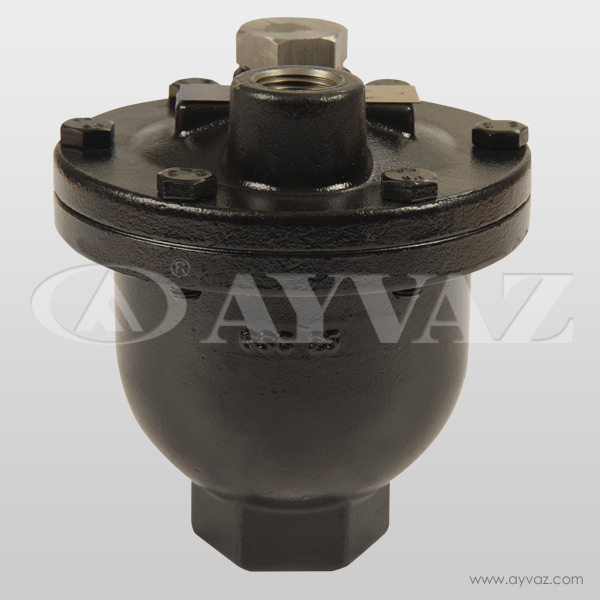 Ayvaz HA-62 air and gas eliminators maintain the system circulation and efficiency by preventing corrosion, noise, blockages and damages of the pumps. 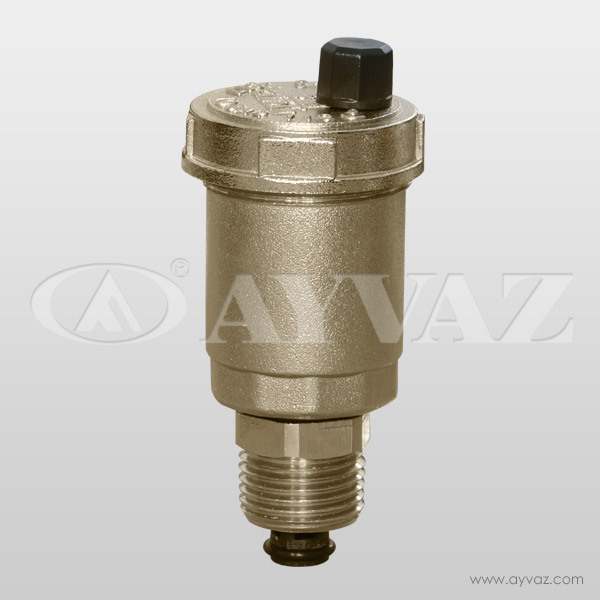 Air eliminators can serve at different sizes at liquid lines. 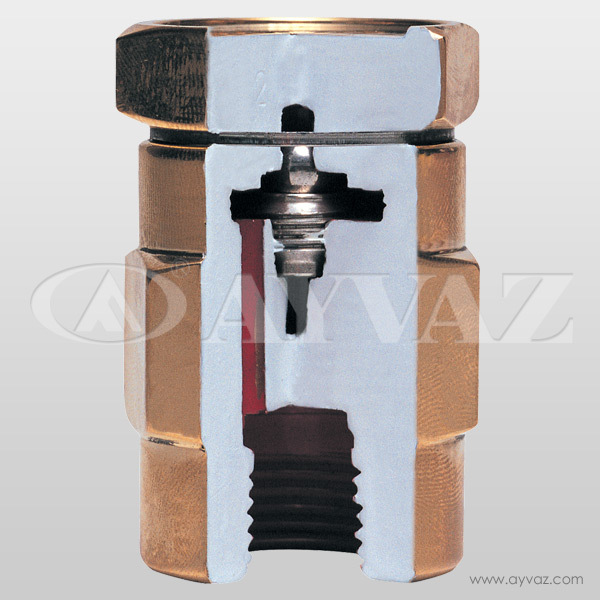 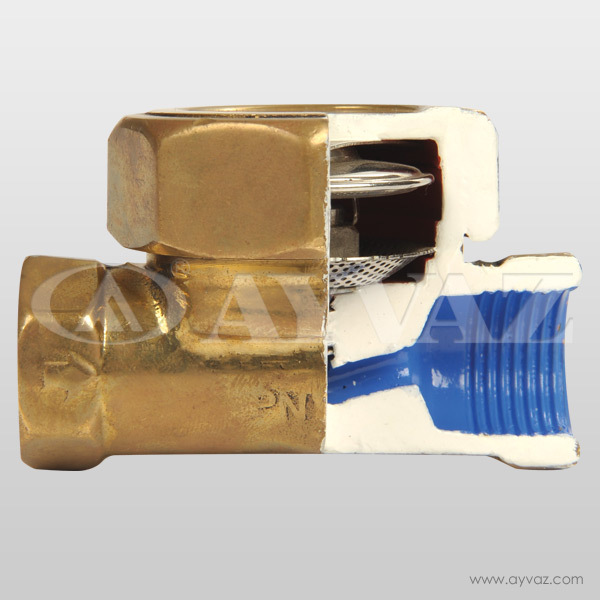 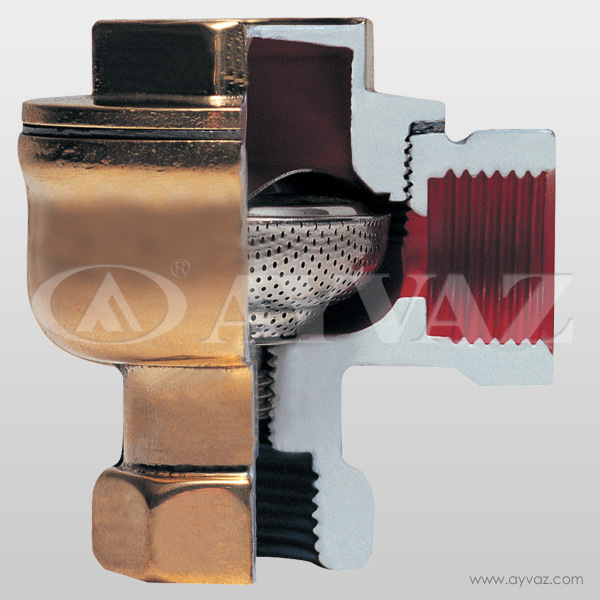 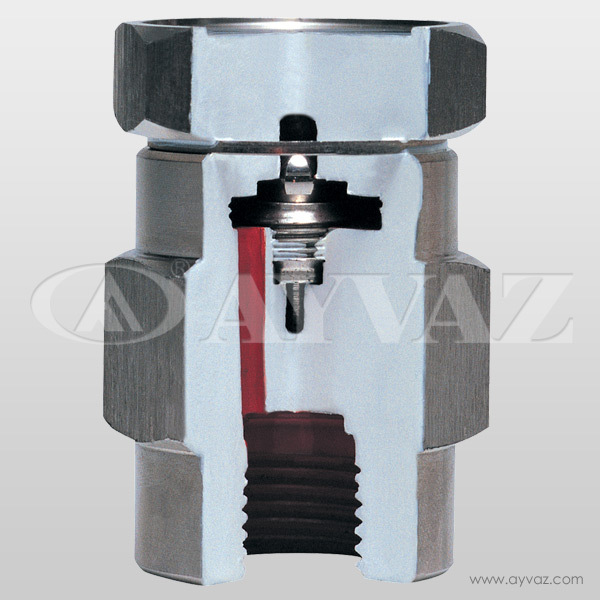 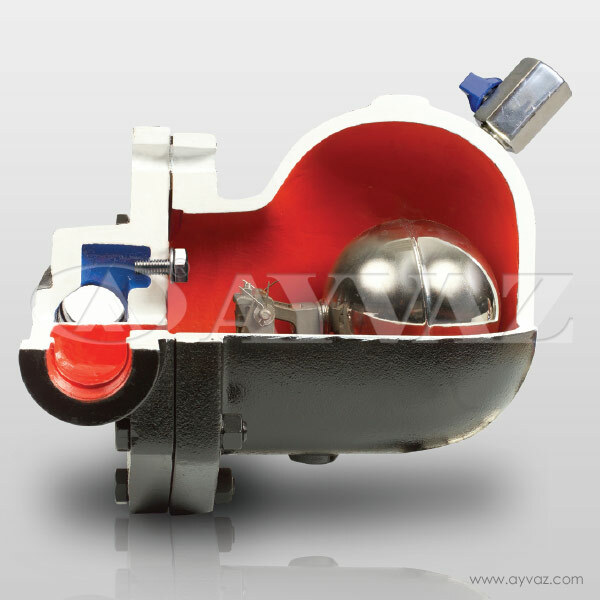 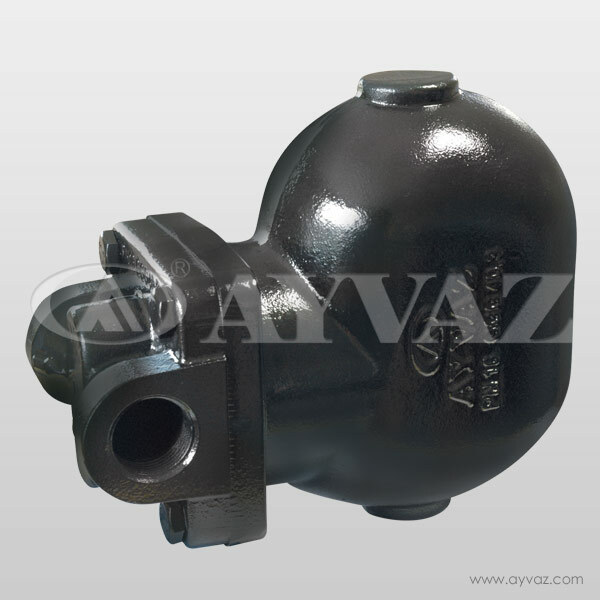 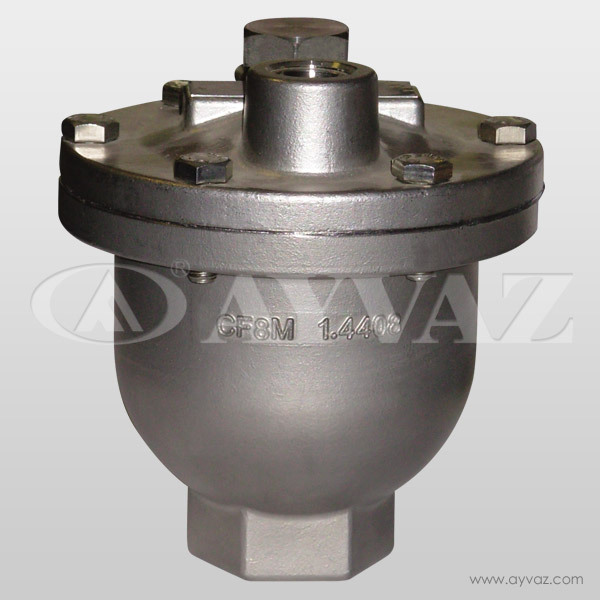 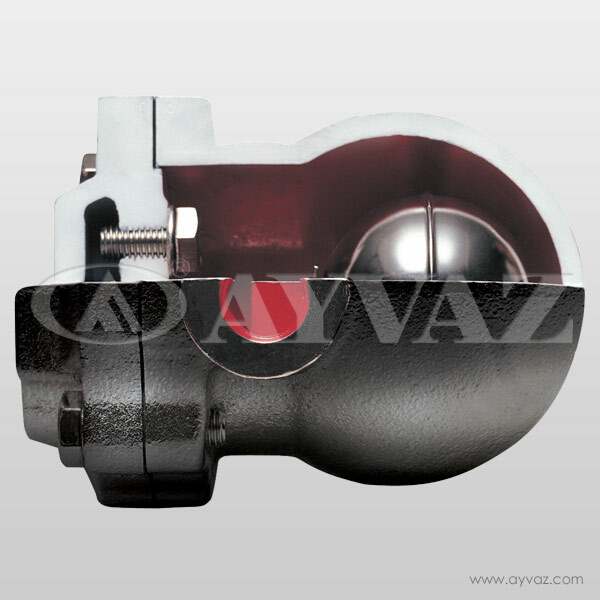 Ayvaz HA-62 Air and gas eliminators can be maintained without stopping the pipelines.